From humble beginnings supporting his widowed mother by selling newspapers for a nickel, Kemmons Wilson learned to appreciate the value of family and the importance of hard work. Innovative and driven from the start, his initial business ventures ranged from selling popcorn outside the local movie theatre to selling pinball machines and Wurlitzer juke boxes. He soon discovered an interest in homebuilding and founded Kemmons Wilson Companies (KWC) in 1948 and became one of the premier builders in Memphis, TN. This same passion and determination that drove him early on would later help him become a true pioneer in the hospitality industry. On a family vacation to Washington, D.C., Kemmons became frustrated by the quality and inconsistency provided by the roadside motels of his era. He came home determined to build a hotel brand where people would be treated like family with friendly, caring service in a comfortable, clean and welcoming environment, all at a fair price. 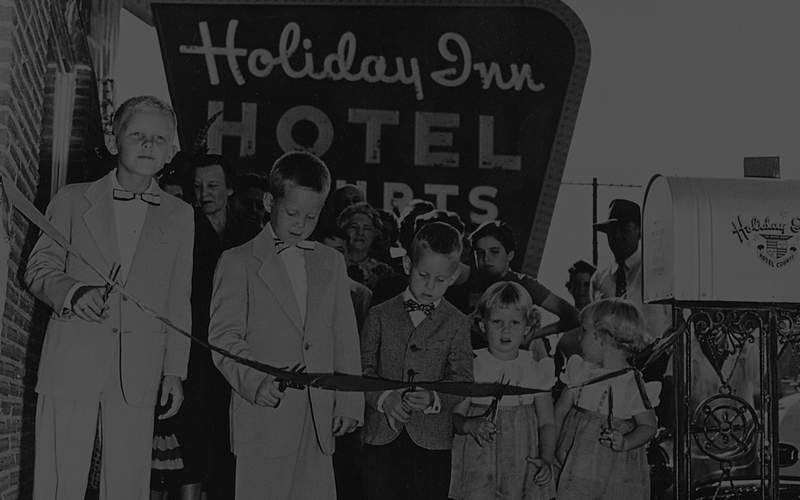 Only a year later, in 1952, Holiday Inn was born in Memphis. By 1972, his vision of 400 hotels had been far exceeded and, with over 1400 hotels worldwide, Kemmons made the cover of Time Magazine. Even retirement from Holiday Inn in 1979 didn’t slow him down. Kemmons redefined the timeshare industry with the creation of Orange Lake Country Club – which became the largest single-site timeshare resort in the world. Kemmons’ three sons, Spence, Bob and Kem, continued his entrepreneurial spirit by expanding KWC into manufacturing, retailing and banking, amongst other industries. 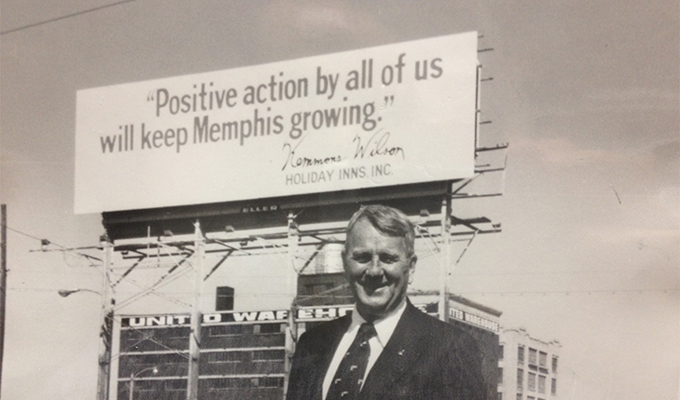 Kemmons’ spirit continues at the company today under the leadership of the third generation of the Wilson family.